Thank You for Coming to Our 9th Annual Patient Appreciation BBQ! For the past couple of years, we have been hosting the BBQ because we love to spend time and hang with our community. 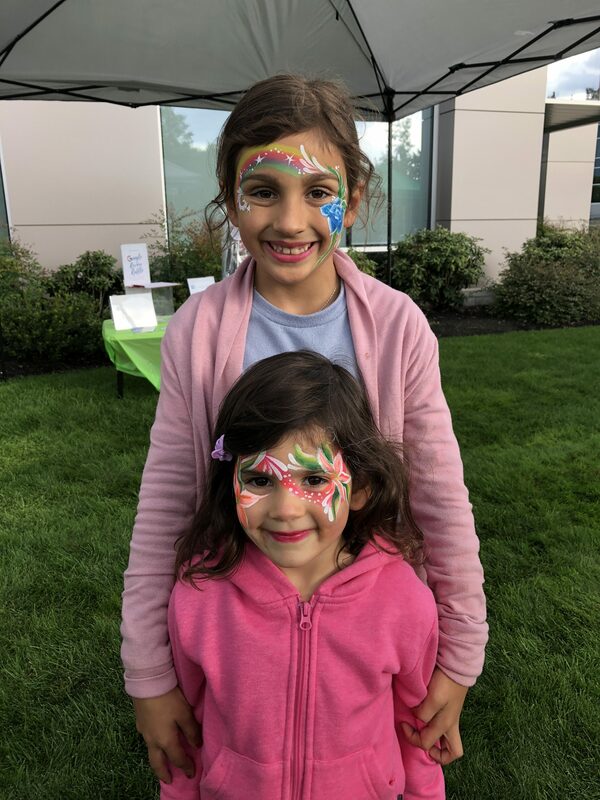 Our office is one that patients get to know one another, kids start going on play dates together and parents hang out together after meeting at our office or events. In addition to the BBQ, we have also done yoga events, wine and cheese tasting events, and more. We believe that community, and a healthy one at that, is what helps individuals and families grow. When I started Rai Chiropractic, it was my vision to have a office where people would come together to be a part of something bigger in their lives, health, not just another chiro office.